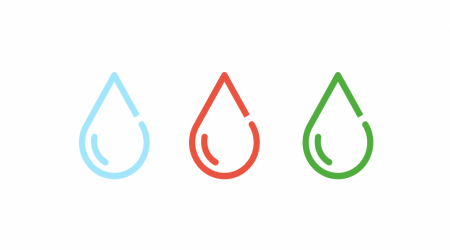 Your website is your 24 hour salesperson, so it needs to do online what you cannot in person. A study of your client base can offer some interesting data to help assist in developing the names of your tabs at the top of the website. You may wish to use your industry terms for tab names, but will all clients, especially potential new ones understand the industry term? Consider this when developing tabs and content, as first and foremost to achieve a lead or a sale, the website must offer an exciting, easy to navigate journey for them. The time it takes to view your site is critical. Consider your own patience levels when you are surfing the web. It is estimated now that people will not wait longer than five seconds before pressing the back button and leave your site. This is a definite warning sign. Would you outsource your clients printing jobs to Dave? They say if you pay peanuts you get monkeys. Your website is a business investment – put your best foot forward and more than likely you will end up saving time and money in the end – invest in a professional company to work with you to build an exciting, well designed and SEO optimised website. If new technology in print machinery is on offer, then here is your chance to spread the word. There is nothing worse than seeing a website that states ‘last updated 2007’. Check your Google webmaster account, as dead links such as page errors really impact your SEO, making it harder for your website to achieve free, good organic listings on search engines like google. There is nothing worse than landing on a page http 404 – page not found. When building the site your image files should not be more than 50kb each, it takes far too long to load if you have a website that requires rich imagery. If you do build a website with video content and large images, than its best to invest in additional hosting of heavy weighted images for fast loading time. Amazon can offer these options for a few dollars a month. It's best not to have an under construction page. When you engage an agency, agree on a time frame that way your website will go up as fast as agreed. Construction pages may be crawled and indexed by google and then cached which means that page may show up on google searches and take time to be refreshed once the real site is uploaded. Even though our screens today are much bigger with a standard desktop screen being 21 inches, it does not mean that you need to build a website with long scrolling pages. Keep your information to the point, and if it is something technical you need to share, you can develop a PDF for download. The bottom of the screen is called the fold, in website terms, so content falling beyond that, may not be ever seen because people may not scroll down. Marketing Mechanics recently teamed up with Neopost Australia to offer value-added expert advice to the mail and print community. 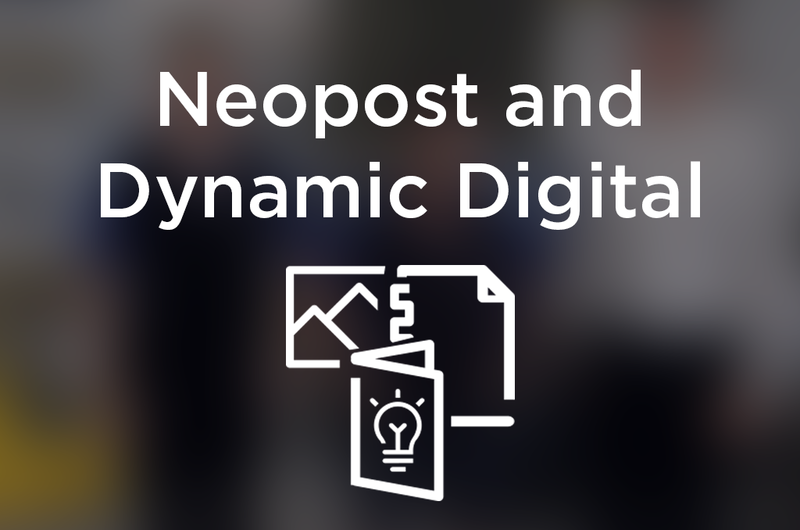 Through this collaboration, Neopost and Marketing Mechanics have been able to develop and offer complementary cutting-edge business solutions training in the mail and print industry nationwide. For more information on Marketing mechanics visit their website.